Is America more obsessed with the royal wedding than Britain? 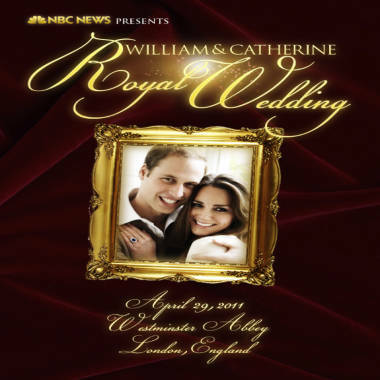 Prince William and his bride-to-be, Kate Middleton, may be England's future king and queen but, as NBC's Lee Cowan reports, Americans seem to be the most excited about next spring's royal wedding. It seems like the US is more into the wedding because the MEDIA is jamming it at us from sides and we can't get away from it.